Top Rated Local® is pleased to announce that Ebb & Flow Massage Therapy Center is an award winner for massage therapists in 2019. If you are looking for a massage therapist that will focus on therapeutic work to get you feeling your best, look no further than this award-winning company! Ebb & Flow Massage Therapy Center has received many overwhelmingly positive reviews across four different verified sites with an average rating of 4.95 stars, earning them an impressive Rating Score™ of 97.49 and a 2019 Top Rated Local award for ranking as one of the top 10 massage therapists in North Carolina! “[This is a] wonderful place; [it is] cozy and professional. They make you feel very cared for! My favorite part is the tea room where you can unwind post-massage. I always come here when my stress knots get so bad I can barely work or turn my neck. Two days later, I’m healed!” – L.L. It is because of excellent reviews like this that Ebb & Flow Massage Therapy Center is now able to call themselves a Top Rated Local award winner! 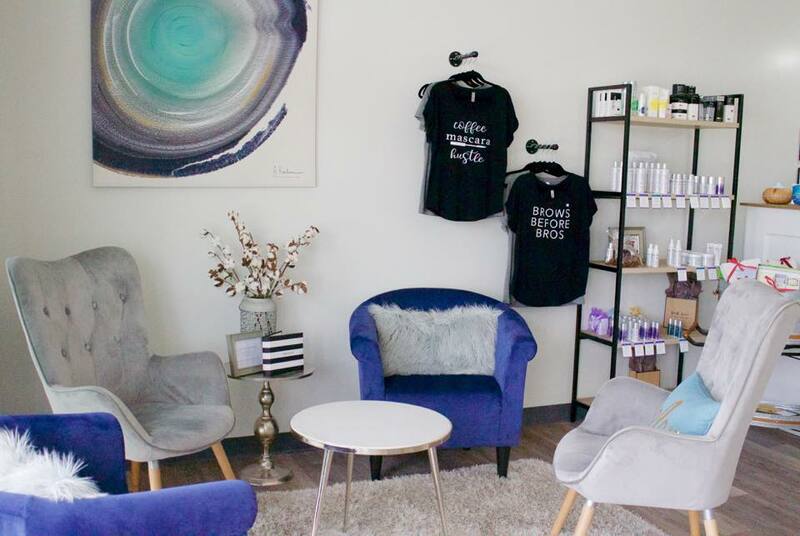 We were excited to learn all about how Ebb & Flow Massage Therapy Center has been able to build such an impressive reputation, so we sat down with the owner, Adam Caddick. The first thing we wanted to know was what it is that makes Ebb & Flow Massage Therapy Center stand apart from their local competitors. We learned that Adam is very thorough in his staff selection. As a part of being careful in who they hire, every therapist is required to give one practical massage to make sure they are a good fit for the business environment. At Ebb & Flow Massage Therapy Center they focus on therapeutic work, not just spa options. They work to help people with chronic pain. They offer off-street parking at their location, as well as a lounge and tea room. All of these perks help them to work towards their ultimate business mission, which Adam described to us as trying to be fair every day, being equitable to their customers, therapists, and their business, and to offer an inclusive atmosphere. Ebb & Flow Massage Therapy Center has managed to build an impressive reputation, so we were excited to learn about some of the ways they have gained recognition over the years. Adam told us that they make sure that their website is properly tuned, and they offer 50 percent off of chair massages on Fridays. They do this as a way to help create a bond between clients and other potential therapists. 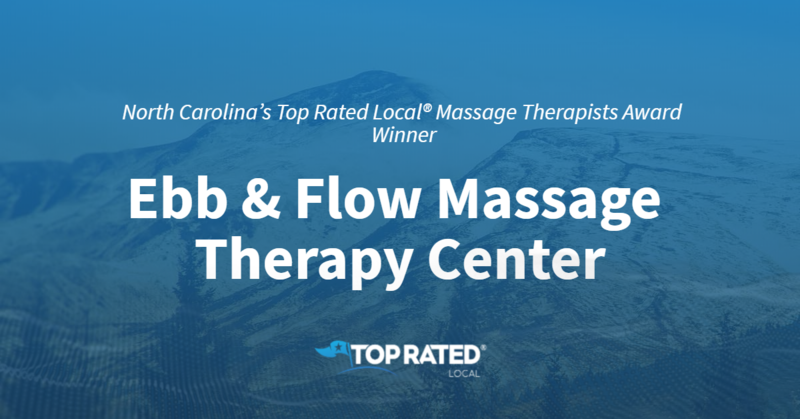 Congratulations to Ebb & Flow Massage Therapy Center for being a 2019 Top Rated Local award winner, and special thanks to Adam for taking the time to speak with us! Top Rated Local® is pleased to announce that Bodi Barr is a 2019 award winner for massage therapists in North Carolina! For a great massage in Jacksonville, you won’t find a better option than Bodi Barr. Bodi Barr has received hundreds of reviews on four verified sites with an average rating of 4.91 stars, earning them a fantastic Rating Score™ of 97.13 and a 2019 Top Rated Local award for ranking among the top 10 massage therapists in all of North Carolina! We wanted to learn a little more about Bodi Barr and its outstanding online reputation, so we took a few minutes to talk with the Office Manager, Kimberly Curtis. The first question we had for Kimberly was what sets Bodi Barr apart from other massage therapy clinics in North Carolina. Kimberly points to the next-level customer service they offer and told us that, in addition to massage therapy, they offer hair removal, lash extensions, facials and more. We also wanted to know what their mission is at Bodi Barr and how they work to make the world a better place. Kimberly shared with us that they work with charities and support the military. Kimberly attributes Bodi Barr’s strong online reputation to their commitment to providing quality service and asking for reviews. They also offer discounts to their clients when they leave a review. Outside of building a powerful online reputation, Bodi Barr has gotten their name out there through word of mouth and by participating in a lot of community events. Congratulations to the team at Bodi Barr for being a 2019 Top Rated Local award winner, and thank you so much, Kimberly, for taking the time to speak with us! We highly recommend Bodi Barr in Jacksonville. Visit their website today! Top Rated Local® is pleased to announce that Tranquil Touch is a two-time award winner in North Carolina for 2019! 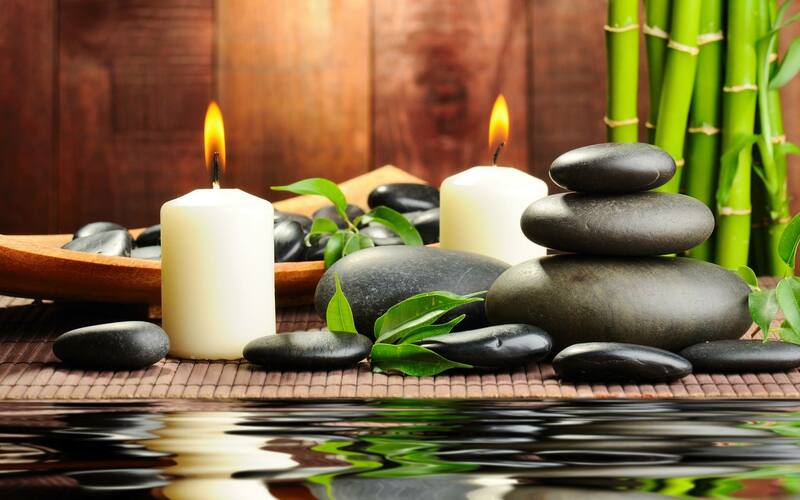 For a massage in High Point to help you say goodbye to pain and stress, turn to Tranquil Touch. 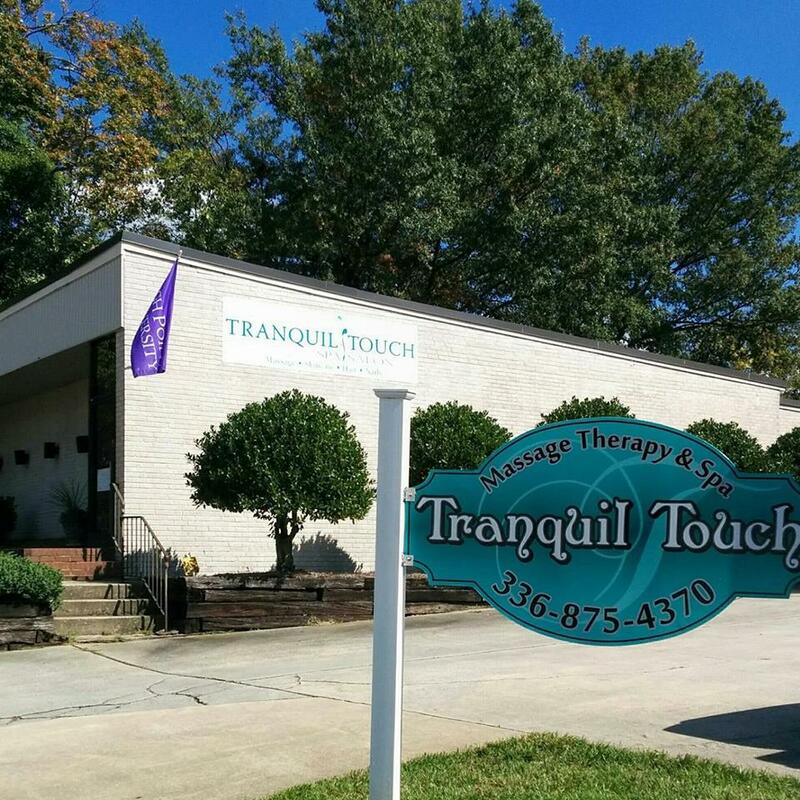 Tranquil Touch has received dozens of reviews on five verified sites with an average rating of 4.96 stars, earning them a fantastic Rating Score of 99.63 and two Top Rated Local awards — one for being ranked among the top 100 businesses in North Carolina and one for being ranked the number one massage therapist in North Carolina! “I had the most amazing massage with Emily today! Tranquil Touch is an extremely relaxing place to be with the friendliest of staff! I will highly recommend Emily and Tranquil Touch —.they sure made my day better!” – Ashley C.
In order to learn a little more about this award-winning business and its spectacular online reputation, we took a few minutes to talk with Emily Smith, the owner of Tranquil Touch. The first question we had for Emily was what sets Tranquil Touch apart from their competition in North Carolina. Emily shared with us that they take the time to build a rapport with the customers and to provide a “family,” personal touch. They treat clients like they are a part of the team. They never rush clients in and out, and they treat everyone like they would want to be treated. Emily went on to tell us that, at Tranquil Touch, they are making the world a better place one body at a time. Outside of building a powerful online reputation, Tranquil Touch has gotten their name out there through Groupon and word of mouth — which, like their online reputation, is the result of making their customers happy. Congratulations to the team at Tranquil Touch for being a 2019 Top Rated Local award winner, and thank you so much, Emily, for taking the time to speak with us! We highly recommend Tranquil Touch in High Point. Visit their website today! Top Rated Local® is pleased to announce that TankHouse Float & Massage is an award winner for massage therapists in 2019. If you are ready to let go of your stress and tension, look no further than this award-winning company! TankHouse Float & Massage has received many overwhelmingly positive reviews across four different verified sites with an average rating of 4.87 stars, earning them an impressive Rating Score™ of 96.72 and a 2019 Top Rated Local award for ranking as one of the top three massage therapists in Kansas! “What an amazing and magical experience! I highly recommend this place if you’re seeking serenity, tranquility, and meditation. WOW! I’m a repeat customer, for sure!” – B.L. It is because of excellent reviews like this that TankHouse Float & Massage is now able to call themselves a Top Rated Local award winner! 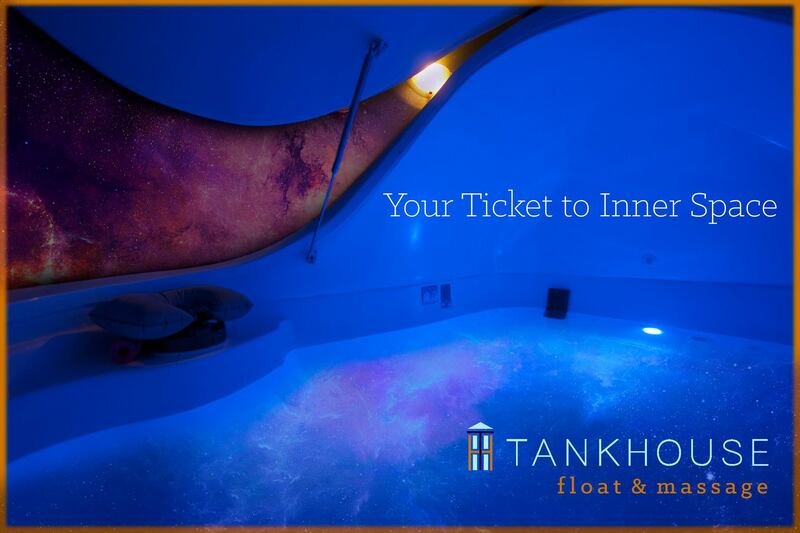 We were excited to learn all about how TankHouse Float & Massage has been able to build such an impressive reputation, so we sat down with the owner, Alan Goltl. In addition to the float tank and traditional massage, they also perform myofascial release. With as impressive a reputation as TankHouse Float & Massage has managed to build, we were excited to learn all about how they have marketed their business over the years. While they do have a presence on social media, it is offline where this small business really shines. They have invested in local advertising, and actively participate in charitable benefits. Congratulations to TankHouse Float & Massage for being a 2019 Top Rated Local award winner, and special thanks to Alan for taking the time to speak with us! 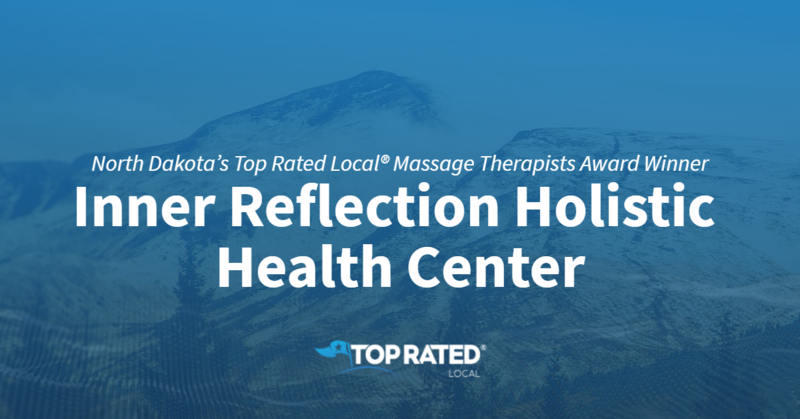 Top Rated Local® is pleased to announce that Inner Reflection Holistic Health Center is a 2019 award winner! “Shout out to my North Dakota friends and rellies. Check out Inner Reflection in Minot. Heather is an amazing person and healer. Her spa offers a variety of wellness and healing services. All the good works Heather leads in the community expresses the love and joy in her heart that she also expresses through her healing work. The team at Inner Reflection is stellar! Heather and Inner Reflection are worth the drive!” -Leah S.
Heather Thorson, the owner of Inner Reflection Holistic Health Center, took some time to speak with us about her business’ stellar online reputation. Congratulations to the team at Inner Reflection Holistic Health Center for being a 2019 Top Rated Local award winner, and thank you so much, Heather, for taking the time to speak with us! We highly recommend Inner Reflection Holistic Health Center in North Dakota. Visit their website today! 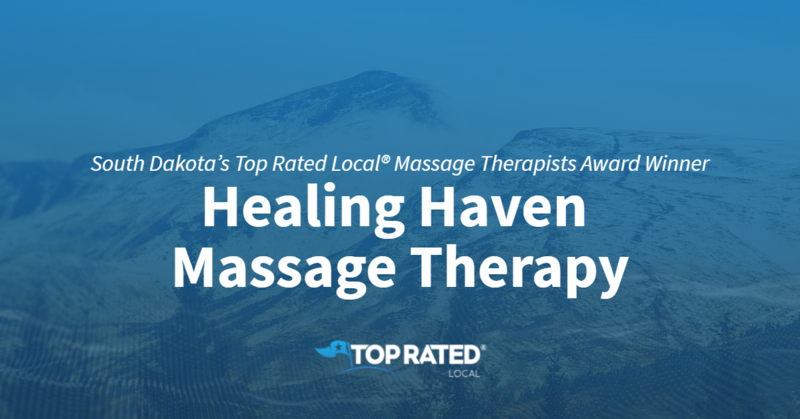 Top Rated Local® is pleased to announce that Healing Haven Massage Therapy is a 2019 award winner! “[This is] by far the best massage experience I have had. I was so impressed with my therapist (Vickie); she was incredibly knowledgeable and in-tune with the ailments and stresses I was carrying in my body, and also knew what needed to be done to release the tensions and toxins. I loved the knowledge around not only short-term de-stressing… but long-term wellness. I highly recommend Healing Haven Massage Therapy…. it truly is a ‘healing haven’ in my book and notches above any other massage I have experienced!” -Victoria D.
Vickie Dowdy, the owner of Healing Haven Massage Therapy, took some time to speak with us about the business’ outstanding online reputation. Vickie and her team are wholeheartedly dedicated to serving their community. She told us that, in an effort to make the world a better place, they often donate to local charities. Congratulations to the team at Healing Haven Massage Therapy for being a 2019 Top Rated Local award winner, and thank you so much, Vickie, for taking the time to speak with us! We highly recommend Healing Haven Massage Therapy in South Dakota. Visit their website today! Top Rated Local® is pleased to announce that Aberdeen Massage is a 2019 award winner! “These genuine caring, knowledgeable people are not only good at what they do but truly care about you, working with you as part of your healthcare team, and accommodating you as much as possible. They get back to your left message quickly and are always smiling. And did I say their work was effective and oh so good?” -Mardell W.
That’s just one of the many outstanding reviews Aberdeen Massage has received, giving them a 93.00 Rating Score™, a perfect 5.00 average star rating, and a spot among the top 10 massage therapists in South Dakota. Russell Kimball, the owner of Aberdeen Massage, took some time to speak with us about his business’ awesome online reputation. Of course, we also wanted to know Russell’s secret to success. “I have put a lot of time and effort into our website. I have found online advertising to be effective. A lot of time and effort has been put into our company,” he said. 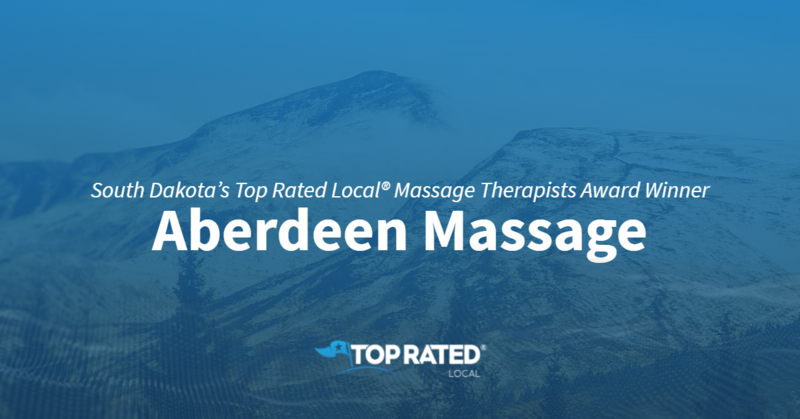 Congratulations to the team at Aberdeen Massage for being a 2019 Top Rated Local award winner, and thank you so much, Russell, for taking the time to speak with us! Top Rated Local® is pleased to announce that New Hope Massage is an award winner for massage therapists in 2019. If you are looking for a massage therapist that will work together with you to get you feeling your best, look no further than this award-winning company! New Hope Massage has received many overwhelmingly positive reviews across four different verified sites with an average rating of 4.91 stars, earning them an impressive Rating Score™ of 92.27 and two 2019 Top Rated Local award for ranking as one of the top 50 businesses and one of the top three massage therapists in South Dakota! “Oh my goodness, people! Natalie is AMAZING! I was a little nervous because I had never had a massage before, but Natalie put my mind at ease! She was very mindful of the places I hurt, and gave extra love to the places that needed it! [I] love her to pieces!” – K.D. It is because of excellent reviews like this that New Hope Massage is now able to call themselves a Top Rated Local award winner! We were excited to learn all about how New Hope Massage has been able to build such an impressive reputation, so we sat down with the owner and operator, Natalie Marsh. The first thing we wanted to know was what it is that makes New Hope Massage stand apart from their local competitors. We learned that Natalie brought the name “New Hope” to a co-op work setting and that there are six therapists who share the space. The passion this team has for what they do is what sets them apart. In addition to their many positive reviews, Natalie tells us that they also have an active social media presence. New Hope Massage has two Facebook pages, one for the business and one to help educate their clients. There are many businesses out there that are looking to build as impressive a reputation as New Hope Massage has managed to. We asked if Natalie could share any expert advice with these companies. She said that, if you are confident in your work, never be afraid to humbly ask for a review. 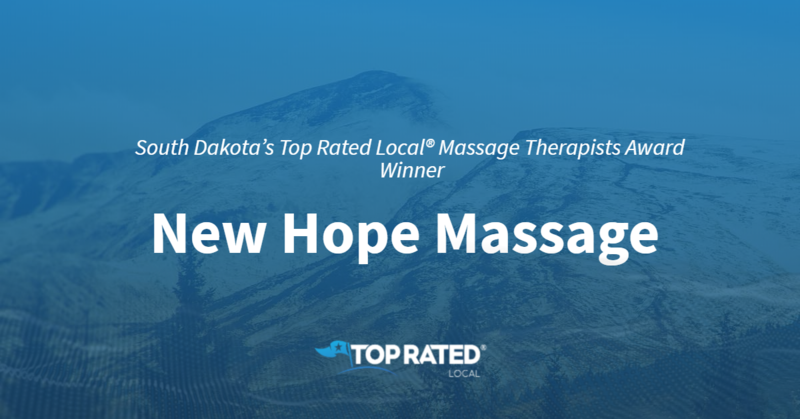 Congratulations to New Hope Massage for being a 2019 Top Rated Local award winner, and special thanks to Natalie for taking the time to speak with us! 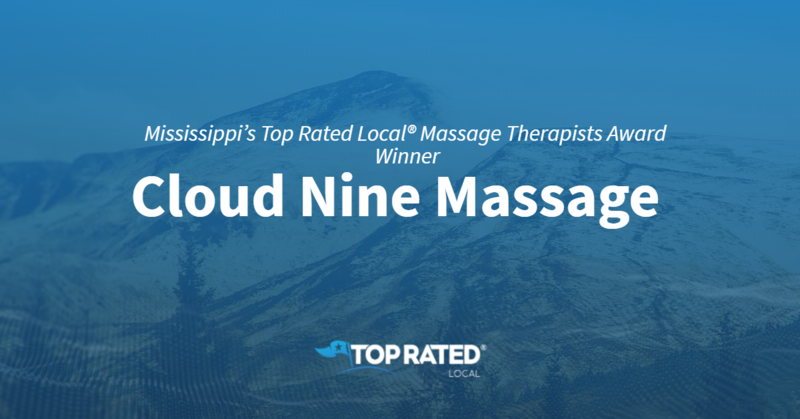 Top Rated Local® is pleased to announce that Cloud Nine Massage is an award winner for massage therapists in 2019. 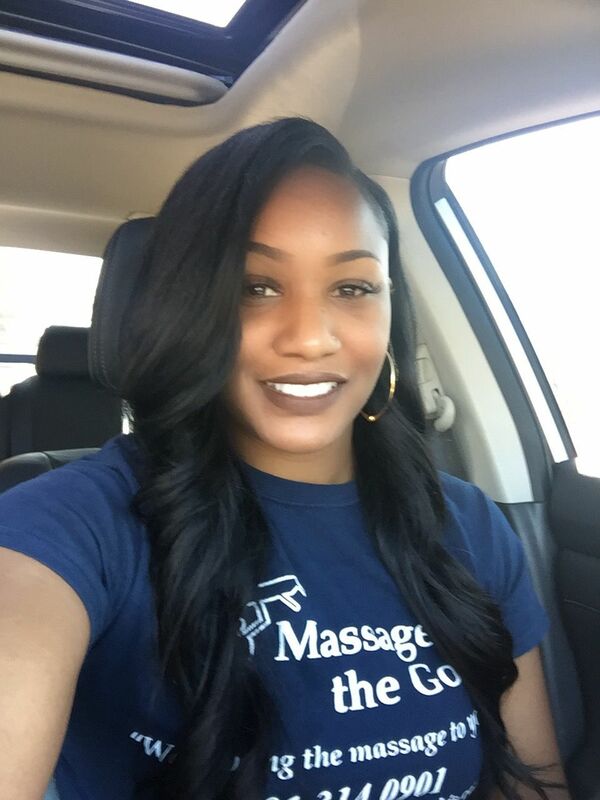 For an outstanding massage in Southaven, Mississippi, give Cloud Nine Massage a call! Cloud Nine Massage has received many overwhelmingly positive reviews across three different verified sites with an average rating of 4.82 stars, earning them an impressive Rating Score™ of 94.20 and a 2019 Top Rated Local award for ranking as one of the top 10 massage therapists in Mississippi! “I so needed this massage! I was experiencing some really bad lower back aches for some time, but not anymore! She really worked out the kinks, and it didn’t hurt! The location is very intimate and relaxing, and the staff is very friendly and professional. I fell asleep twice during my hour session. I highly recommend anyone who is having any type of muscle/joint pain to visit Cloud Nine Massage. [It was] worth every penny!! !” – K.T. It is because of excellent reviews like this that Cloud Nine Massage is now able to call themselves a Top Rated Local award winner! Cloud Nine Massage has certainly managed to build an impressive reputation online. Reading through the reviews paints a picture of the kind of devoted and loving care Cloud Nine Massage offers to its clients. Offline, Misty says she markets her company by doing side jobs on-the-go. They go to St. Jude to do chair massages. Misty also shared with us that she tries to hand out five business cards a day. Congratulations to Cloud Nine Massage for being a 2019 Top Rated Local award winner, and special thanks to Misty for taking the time to speak with us!